Directly across the street from the DNR boat launch at Grindstone Harbor. Location is great for fishing, boating, kayaking and swimming. 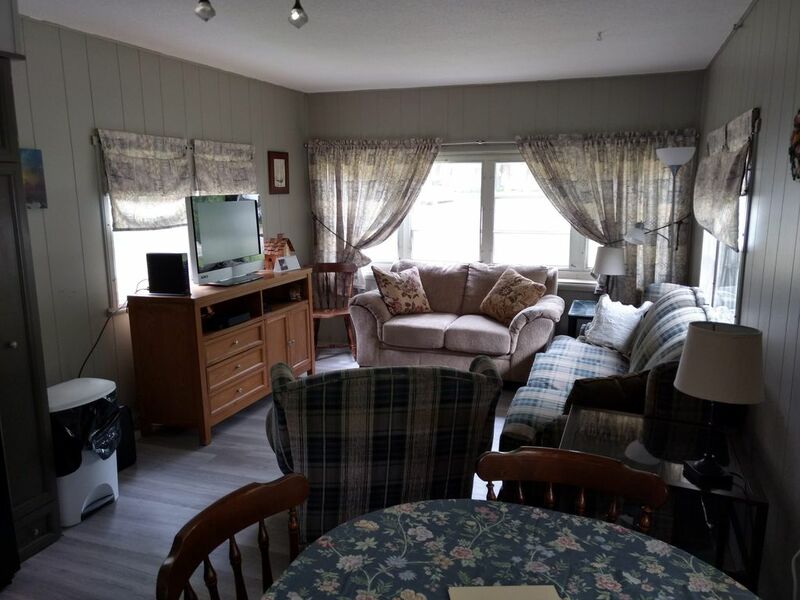 The cottage is cute, clean and in a great location. Jeanne and Ray are great hosts! We enjoyed kayaking, the farmers market, art fair and a very nice meal at The Farm. Don't miss the General store for ice cream! We're looking forward to returning and would definitely stay here again! Very nice cozy place to stay. Perfect location right across from the harbor. Very happy with our stay, definitely will be back!